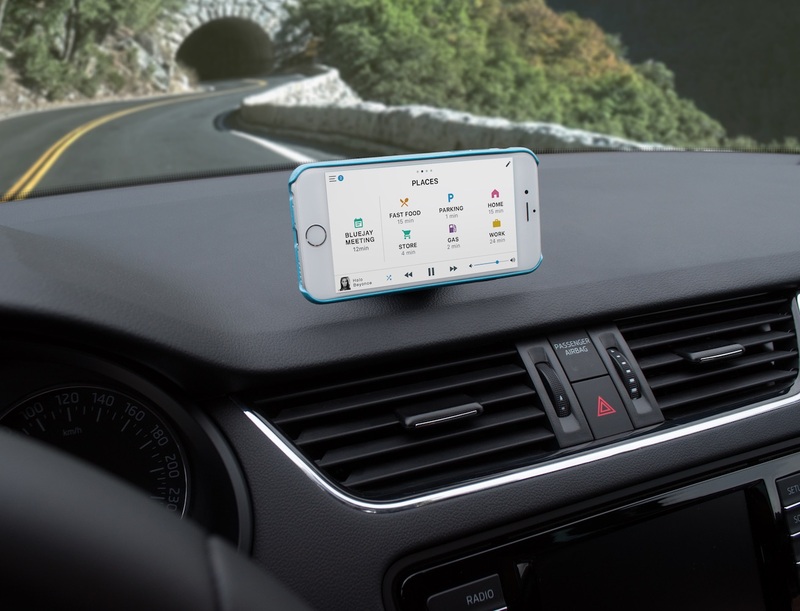 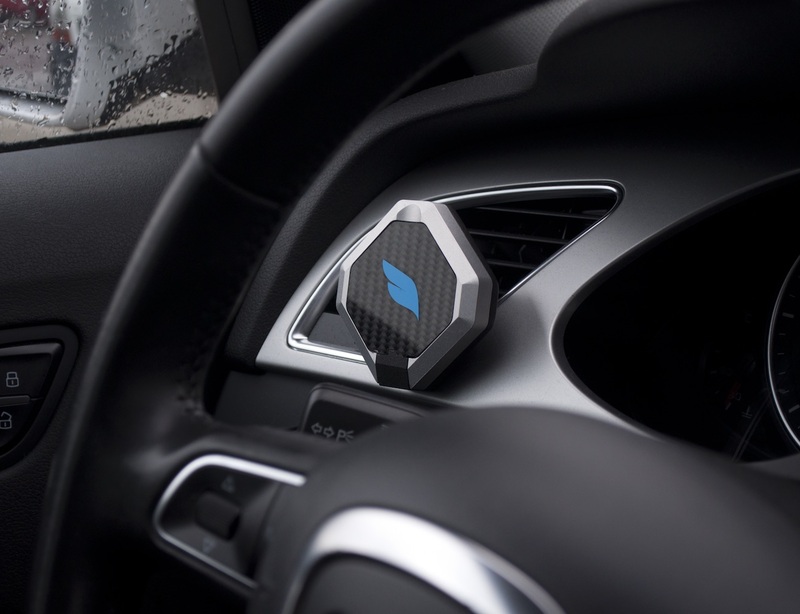 Bluejay is the world’s first smart mount that seamlessly connects your phone to your car. 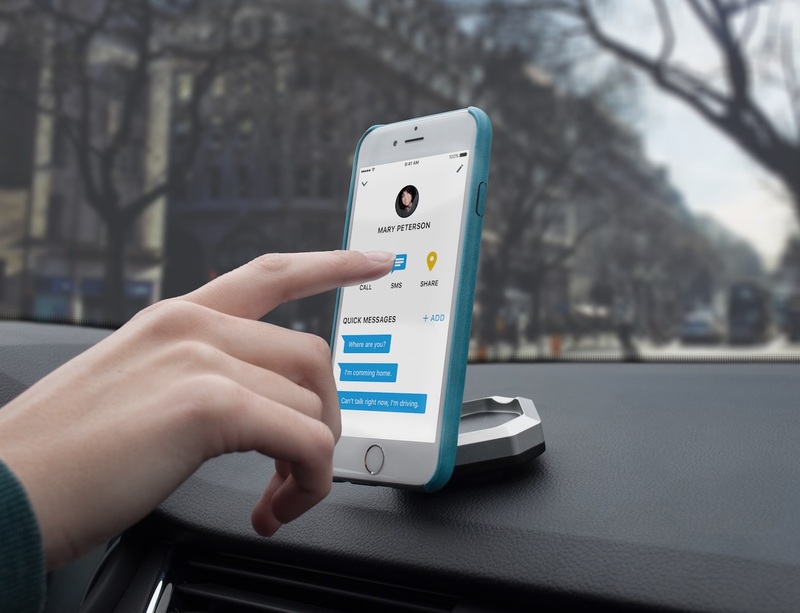 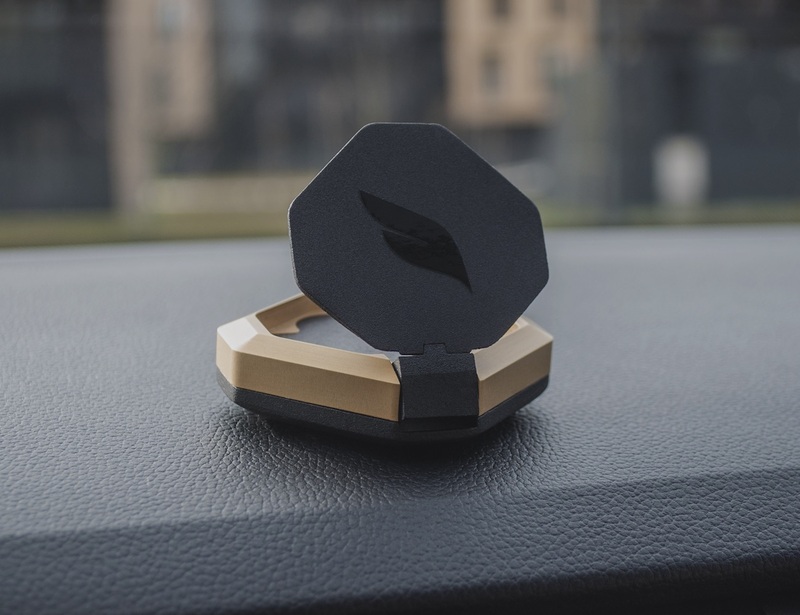 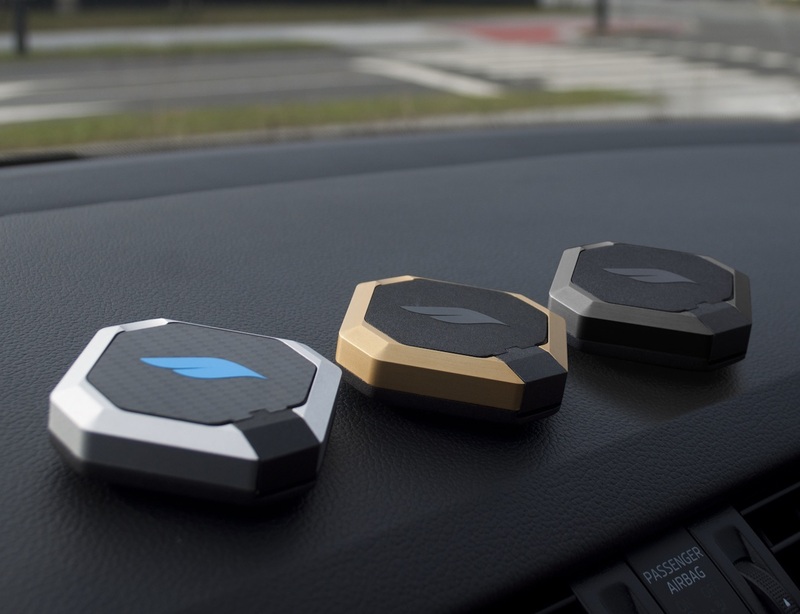 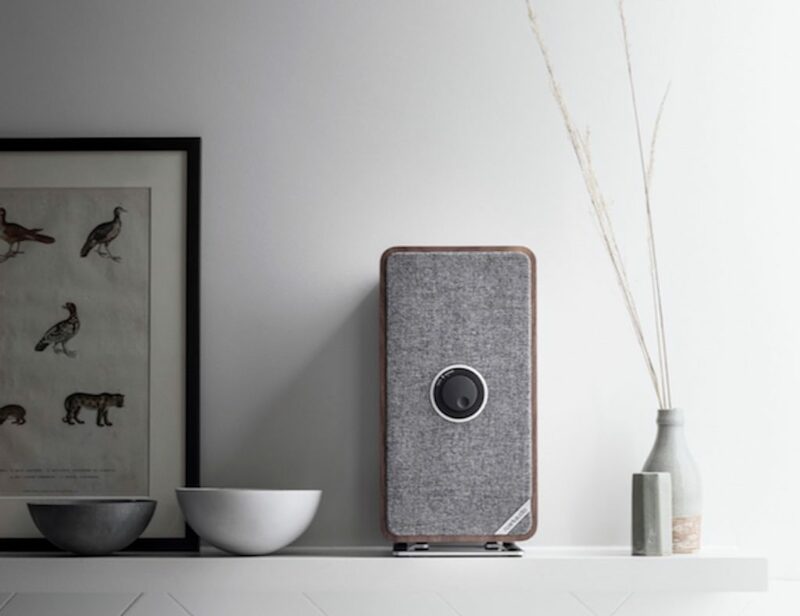 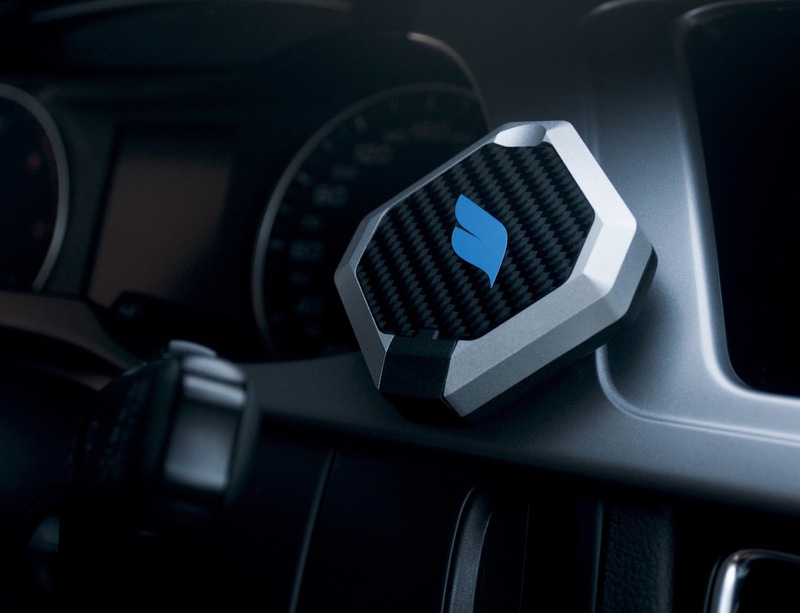 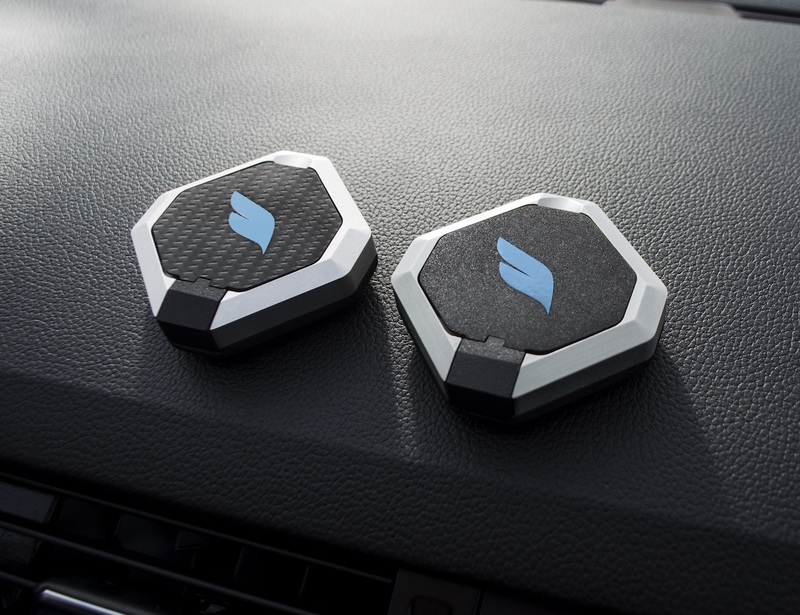 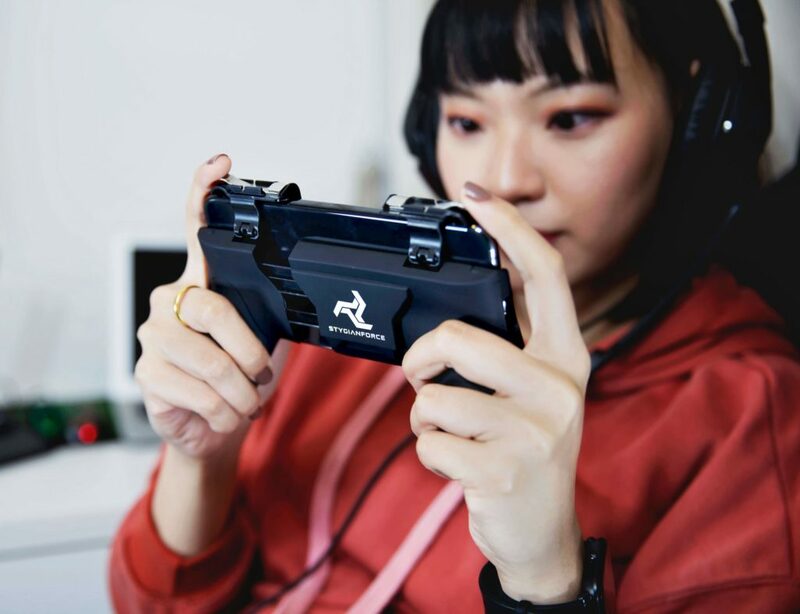 Made of carbon fiber and high-grade aluminum, Bluejay can be placed anywhere in your vehicle and is equipped with Bluetooth Smart beacon technology. 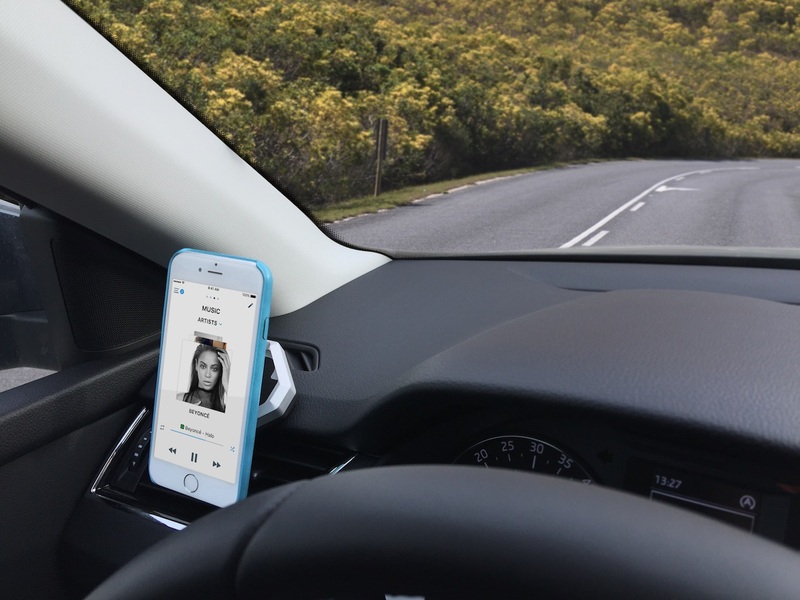 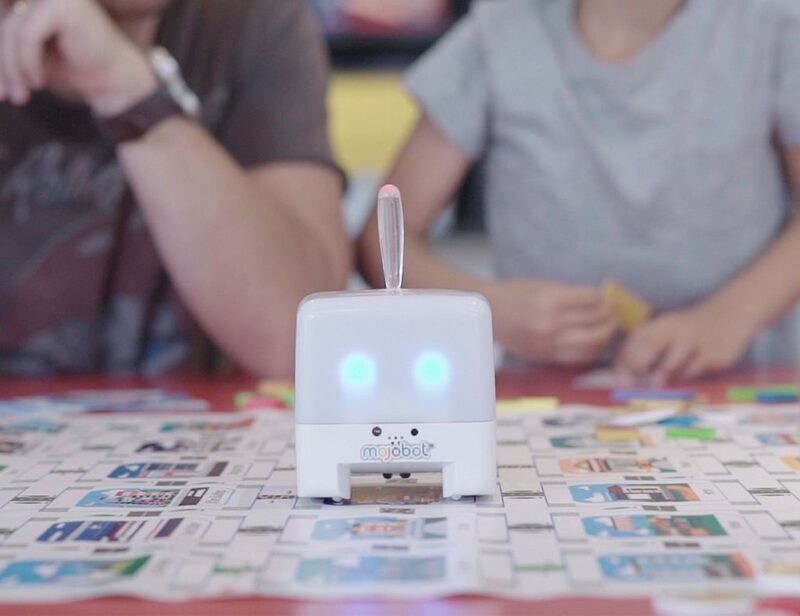 With a simple interface to reduce distractions while driving, Bluejay’s mobile app helps you find your car in a crowded parking lot, quickly locate the nearest petrol station, or respond to incoming text messages and calls with a single tap or swipe.